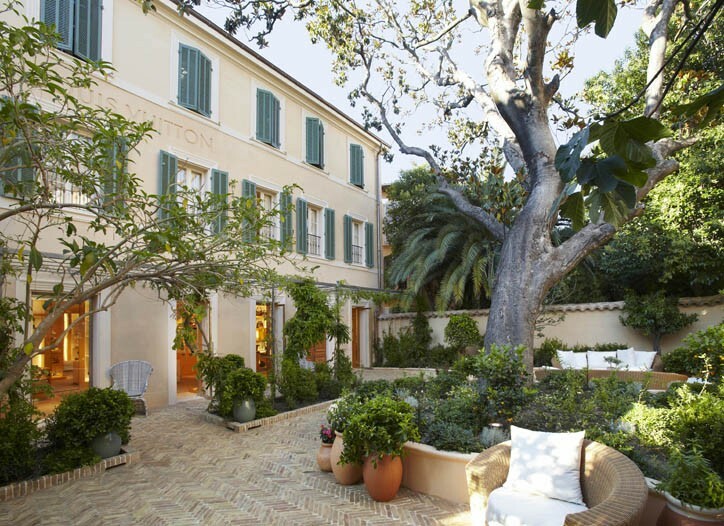 Louis Vuitton has revamped their St. Tropez store doubling the size and unveiled its new “villa” concept. The new store features an inner garden filled with Mediterranean plants. Inside is decorated with drawings by Paris graffiti artist and nightclub impresario Andre Saraiva. The two-level unit will showcase luggage, leather goods, men’s wear, shoes, resort clothing and a few exclusive items.